or an addition to your home decor. 10% OFF our entire store with coupon code BOOMis6 at checkout! Use coupon code July20 at checkout for 20% off! Thank you for letting us celebrate with you. We wish you and your loved one another great year! 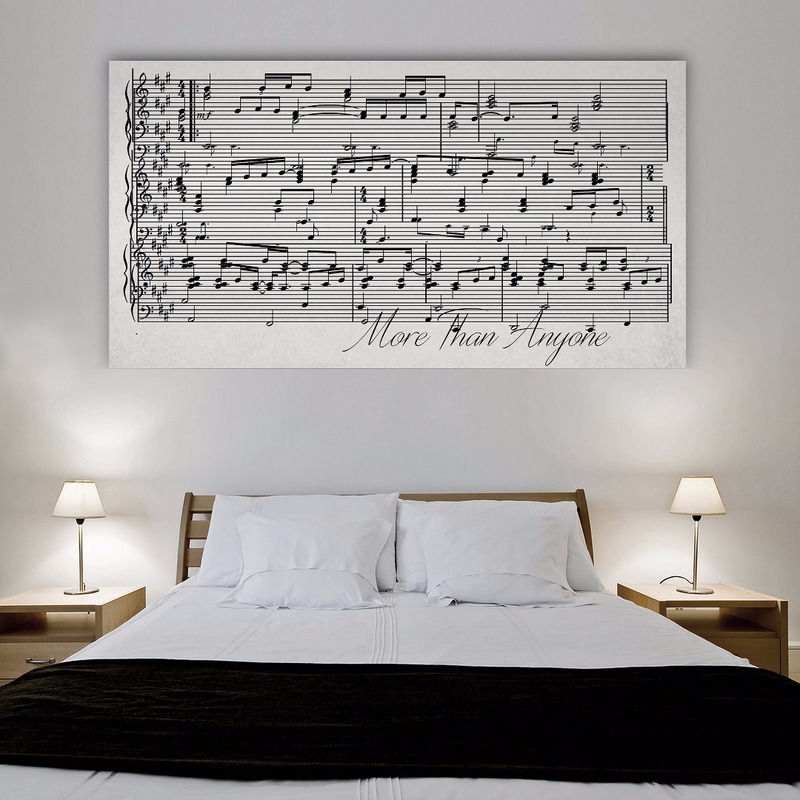 Choose from 8 different canvas sizes. Our products are 100% guaranteed. That means if you do not like your design then you will receive your money back! 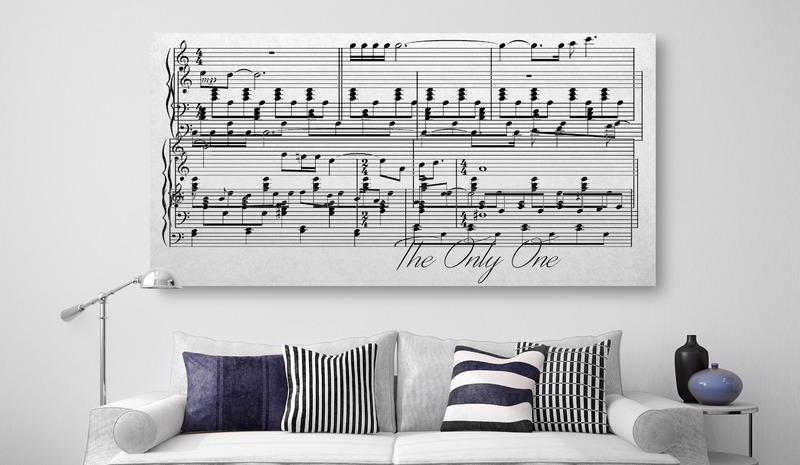 "A perfect and unique first anniversary/housewarming gift! I will certainly order again. The item arrived quickly and in perfect condition." 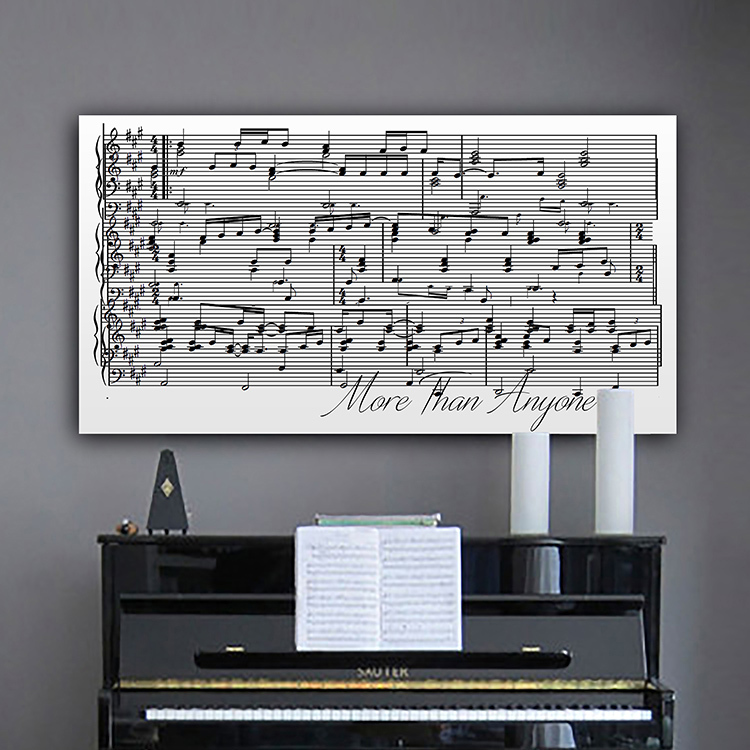 "This was an outstanding 10th anniversary gift for my wife -- she reads music and plays piano, and loved it! Good communication from seller, receptive to feedback, shipped when promised, and arrived on time. I'd buy it again." "Canvas Vows did an excellent job and shipped it quick. Perfect anniversary gift." 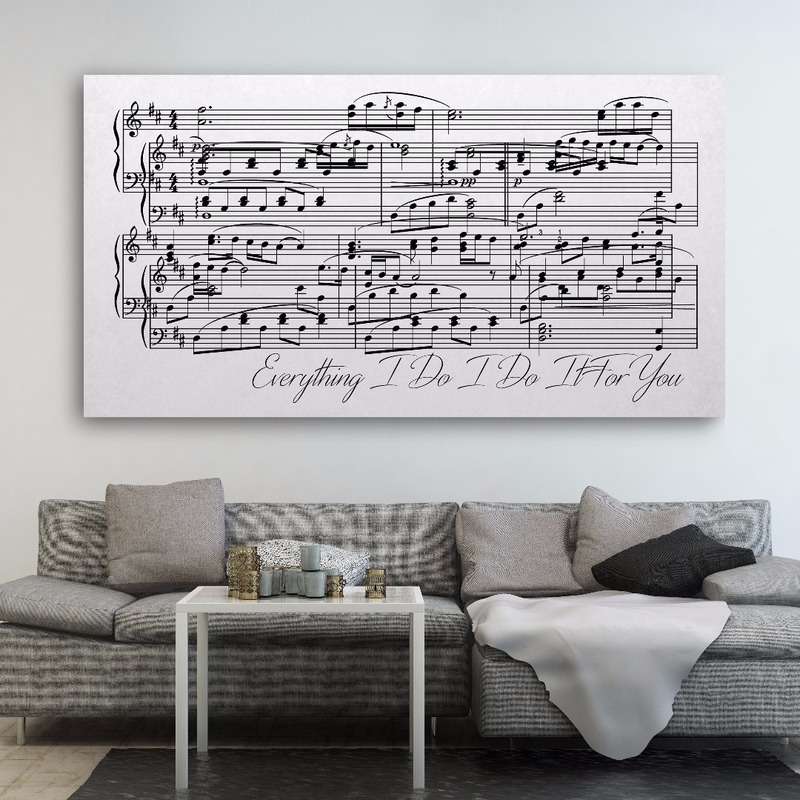 "I bought this canvas for my husband for our first year wedding anniversary. It was the song we had our first dance to. Not only was I blown away but my husband said it's the neatest gift he's ever received. Makes my heart happy! I would definitely recommend it to anyone wanting a unique and thoughtful gift. The quality and customer service were just as great as the canvas too!" Canvas Vows 2017© Copyright. All rights reserved.